This is Us has already filmed part of its series finale. Series creator Dan Fogelman discussed the show's future Tuesday at a For Your Consideration Emmy event with Milo Ventimiglia, Mandy Moore and other This is Us stars. "Our writers and I ... know where it ends. We have a path for each season of the show," Fogelman said, according to CNN. "We've always had a plan. We didn't want to get stuck." "I've already shot pieces of the final scene of the series," he added. 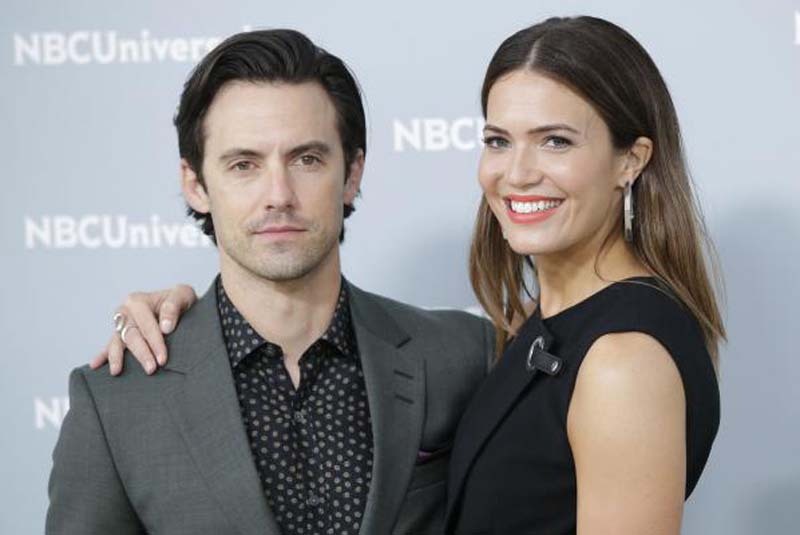 This is Us was renewed through Season 3 in January 2017 ahead of its Season 1 finale, and completed a second season on NBC in March. Fogelman said he doesn't expect the show to "ever overstay its welcome." "We have a story to tell and we want to do this the right way," he said. Ventimiglia, who plays Jack Pearson, captured a selfie with Moore, Chrissy Metz, Justin Hartley, Susan Kelechi Watson and Chris Sullivan at the event. Sterling K. Brown joined his co-stars via satellite video. "Love this group with my whole heart (as evidenced by my goooooofy smile). Thanks to all who shared the evening with us last night. #thisisusfyc," Moore, who portrays Rebecca Pearson, tweeted Wednesday. This is Us follows Jack, Rebecca and their three children (Metz, Hartley and Brown) in multiple timelines. The series will premiere a third season in the fall.